Do you want to learn tips on container gardening, how to incorporate edibles as a design feature with mixed plantings in containers or patio pots, and hear about the latest hot trends with food gardening? If yes, come hear Cathy T speak about this at the new Pride Fitness Building in Broad Brook, and get a peak at the fitness center too. If interested in attending, email containercathy@gmail.com or complete the registration form below. Edibles are hot-hot-hot now, everyone is growing their own or buying fresh from Farmers Markets available in every town these days. How wonderful is that?! Want to learn how to incorporate edibles with other plants to design something lovely and edible?! Talk about a double-bonus. Sign up for this presentation and demo in May of 2014 to see how. To learn more, click on the Vernon Garden Club link above. Registration is through the club’s contacts. This talk will also include highlights of current garden trends in the edible arena. 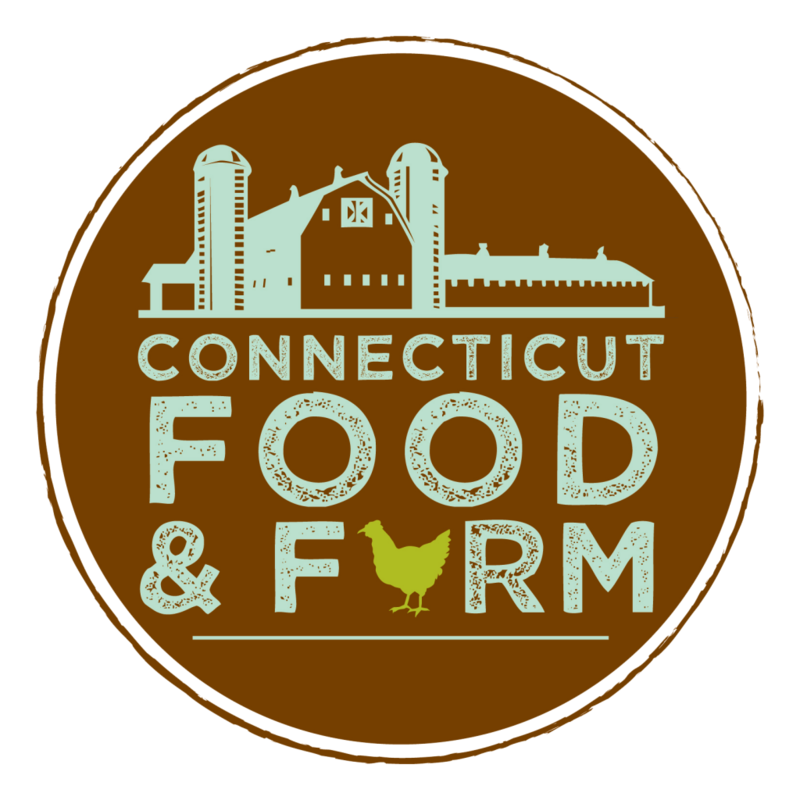 Cathy T has been invited as a guest to discuss container gardening with edibles along with veggie experts from local nurseries on the “CT Food and Farm” podcast. To learn more, click this link. The Podcast show is taped and then played on local radio on Saturday. This talk and demo will be a mix of both of the best worlds – container gardening and veggies – in an artistic way. Cathy T will go over the types of edibles and vegetable plants used in container gardens with perennials, tropicals, succulents, and annuals. She will also cover current edible trends. Come hear what you can add to your pot to make it credibly edibly fun and wonderfully visual at the same time. Registration is not required, just show up at the market. Cathy T will also have succulent containers and handcrafted birdhouses for sale the day of this talk. Don’t miss out! Look for Cathy T in the barn located on the Coventry Farmers Market property during the market day. 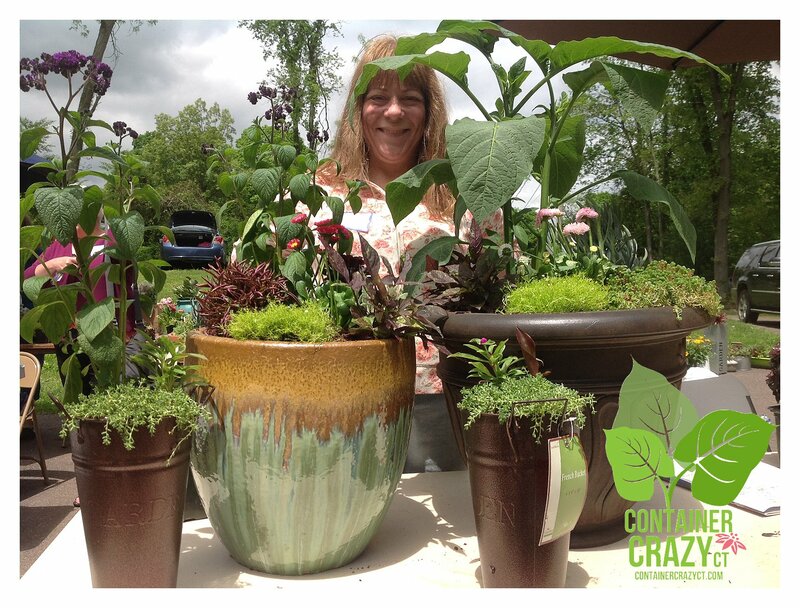 She will be giving a talk about how she incorporates decorative edibles in container gardens and patio pots and the steps she follows for design and growing success. If you haven’t been to this market before – get ready! Its packed every weekend with many vendors showcasing and selling their homegrown goods from vegetables to harvested honey. Why not swing on by to hear and get some edibles on your menu this weekend? Cyou there. 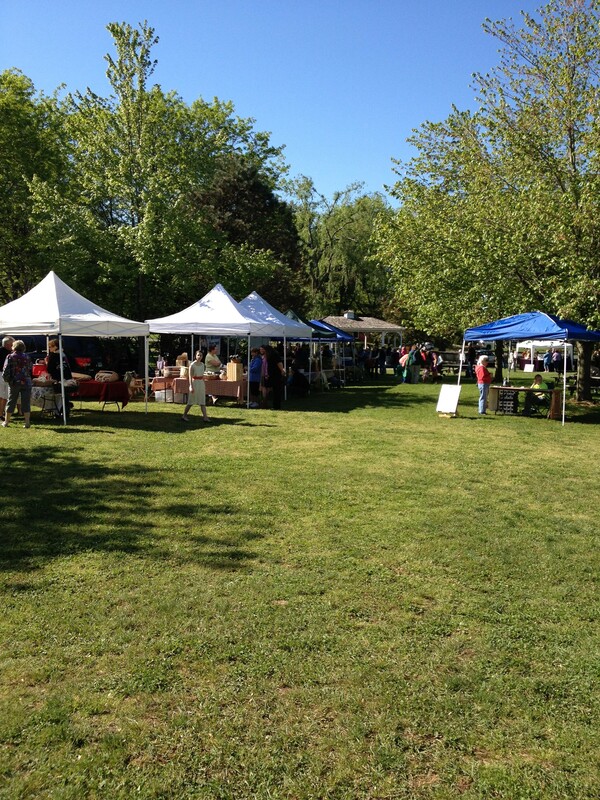 Cathy T’s session in the barn begins at noon, but the market opens earlier; browse, listen, eat. After many years talking, showing, and growing beautiful container gardens and patio pot designs, Cathy Testa has much to say about the how to’s for success, creating a stunning design, and tips. She will be holding a presentation during the day at the Southbury Garden Club in June of 2014. If interested, click the website link above. This will include a talk on how to incorporate edibles in mixed container gardens, current trends, and tips and tricks of container gardening by Cathy T.
After the owner of strong family farm saw Cathy T’s presentation at the Vernon Garden Club, she invited Cathy T to do a session at their farm, also in Vernon, on June 11th, 2014. This session will be hands-on. Attendees must bring their own plants, container, and potting mix. Not in the mood to get your hands dirty?! No worries, this session will be very informative on the how-to’s and steps for success. Come with plants or without to have a nice evening on the farm. Details will be posted on the farm’s website very soon. Please check into to: http://www.strongfamilyfarm.org for more information and to sign-up. Note: A small fee applies; see farm’s website for more. The Strong Family Farm provides a historic agricultural education center where individuals, families and community groups experience an authentic family farm environment. — Quote from their website. Farm Address: 274 West Street, Vernon, CT 06066 (approximately 1 mile from I84) – Next to The Garden Barn Nursery. 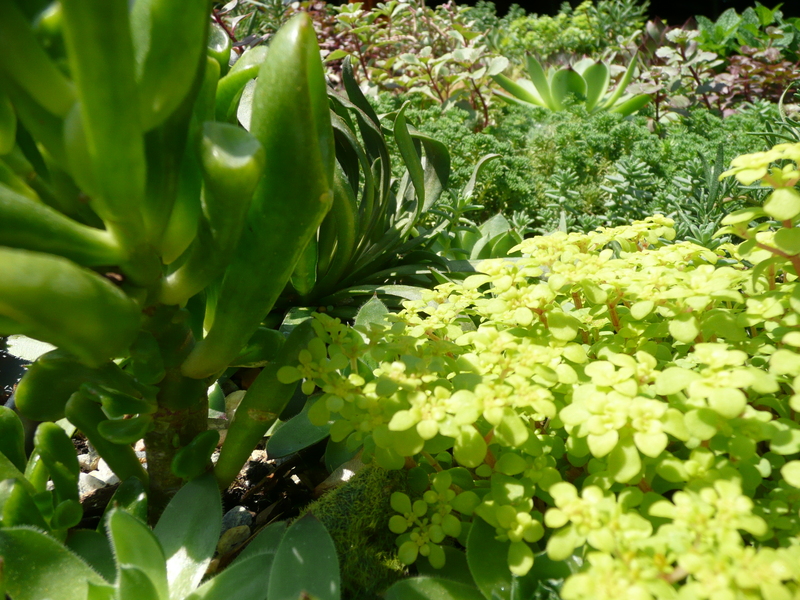 Cathy T will be selling edibles such as thyme plants, and other beautiful and full succulents – come on by! The Trolley Museum is a wonderful location for this local market with picnic tables for relaxing and the BACKTRAX Band is performing on opening day as well. Hope to see you there. Join us. Note: We will not be able to visit Comstock Ferry following this session because it is closed on Saturdays (update). A new group is underway! The general idea is an hour at homes to ‘walk and talk’ gardens, plants, containers, veggies, ponds – whatever is your passion or just general hobby. But there is one simple groundrule ->> IT DOESN’T HAVE TO BE PERFECT, it can even be Pathetic! 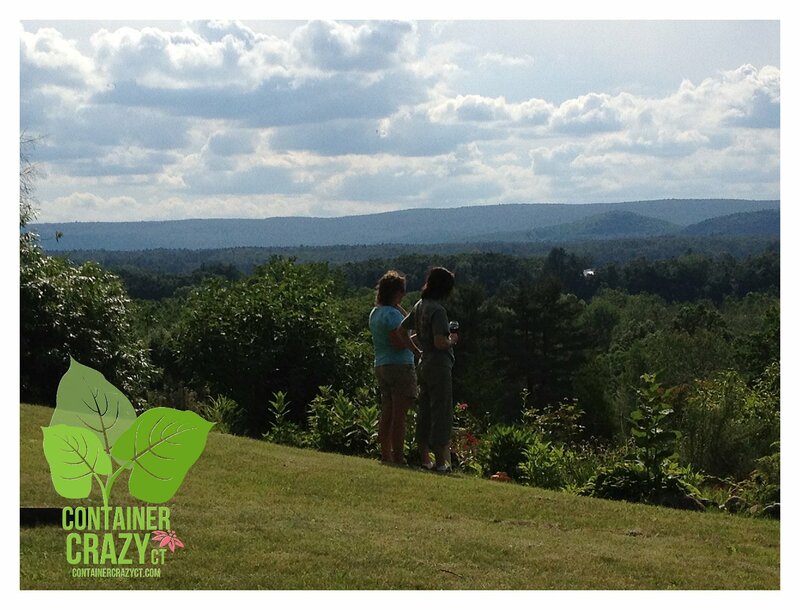 We can learn tips and experiences from each other just in conversations as we walk and talk plants in your yard. The first home to be scheduled is in Wethersfield, CT. 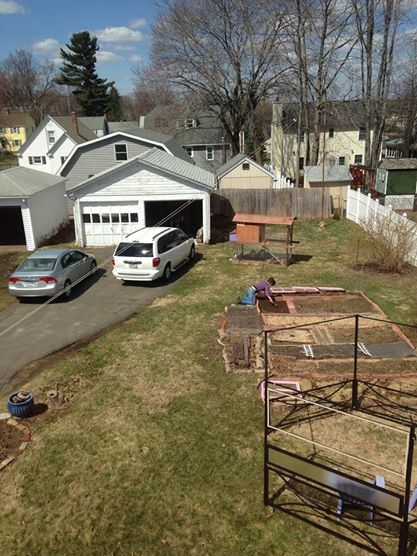 This hour is themed, “The Urban Vegetable Garden” as it will show what this homeowner has learned in their veggie garden and with their chickens in an urban setting. Please share this EVENT with your friends. If interested in attending, join the Facebook Event on Cathy T’s Landscape Designs page or fill out the contact form below. No fee to attend, no pressure, no saying my garden is not good enough if you are interested in having an hour at your home too. More on ContainerCrazyCT.com blog for details will be posted. Please join us or volunteer to have an hour at your home if you are interested, and brave enough. Thank you so much. Pondering Ponds is the theme of the 2nd Walk & Talk Group where we will see a pond in a backyard created by an Enfield gardener. This homeowner stated, “Don’t Expect Greatness” — which is perfect because it fits the group’s ground rules. Please join the group, no fees, no pressure. The homeowner started building one pond a few years ago, which lead to more cascading down, and eventually a pergola to view it all. She will share her experience of doing this on her own, the plants she uses, and any challenges faced along the way. Come join us – will be pondering lots of fun with ponds. Have you ever had to plant on a hill or slope? It can be very challenging, and when the hill is in full sun, imagine the type of plants you need to grow. If interested in joining this walk and talk hour, fill out the contact form below. There is no fee to attend. Also, visit Cathy T’s Landscape on Facebook to JOIN the group if on Facebook if possible, and easier for you to note your attendance. Sign-up here, via Cathy T’s business facebook page, and see ContainerCrazyCT.com for more information. This two-hour class will discuss design compositions for container gardening and how to achieve growth success. It will include tools for successful inspirational designs, elements for growth success, a review of plants used, and a talk about the unusuals, how to go single, perfect container placement, and more! For the complete description, click the Class Description PDF above. For questions or to register for this Advance Master Gardener Class, contact Deb Prior, the Master Program Coordinator, at 860-870-6931. 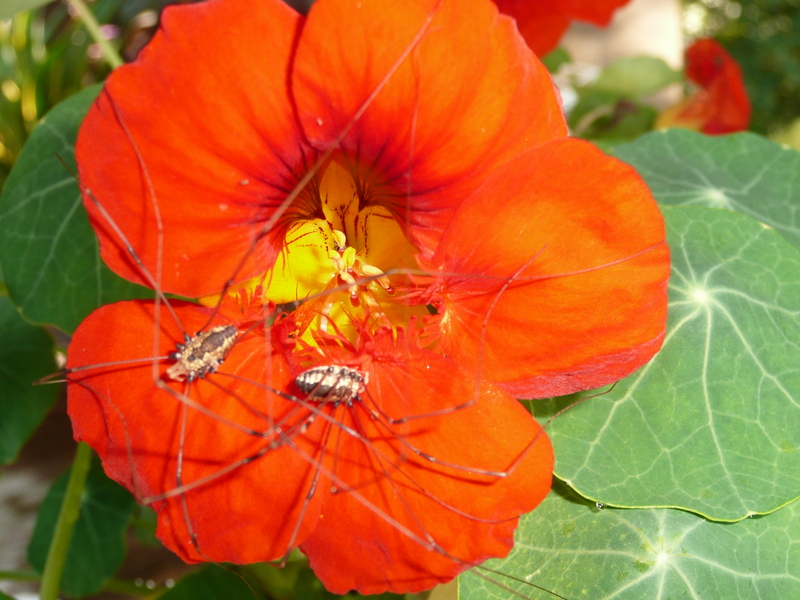 This topic is hot enough to discuss in February – and the bonus is it will include the success and failures (ugh-bugs) of using edibles as a design feature in Mixed Container Gardens. 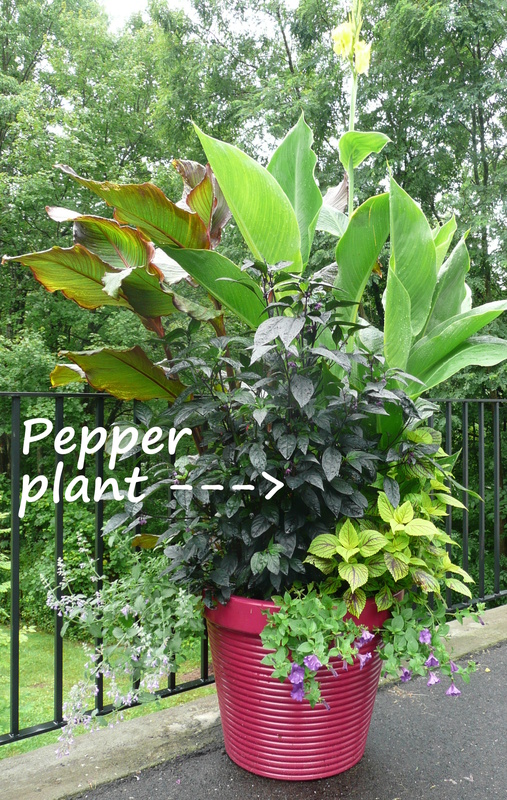 Cathy T will share the how-to’s for success with container gardening care, how edibles can be used a design elements along with other types of plants, and what to watch out for as the season progresses. For information on the class location or to attend, contact Ginny Hadfield, Vice President at 860-678-9113. 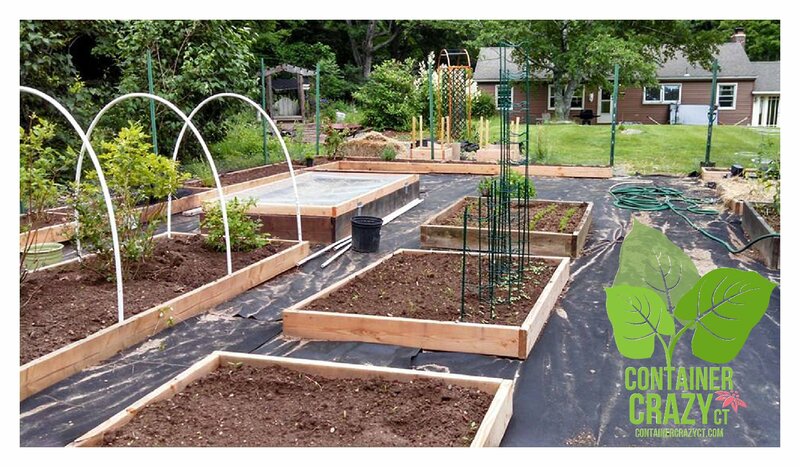 This will be the 2nd annual Big Container Garden Party (Class) at Cathy T’s Classroom in Broad Brook, CT. Be sure to check her blog, sign-up as a Blog Follower to receive updates of upcoming classes. Go to ContainerCrazyCT.com and see the follow side-bar to enter your email today! 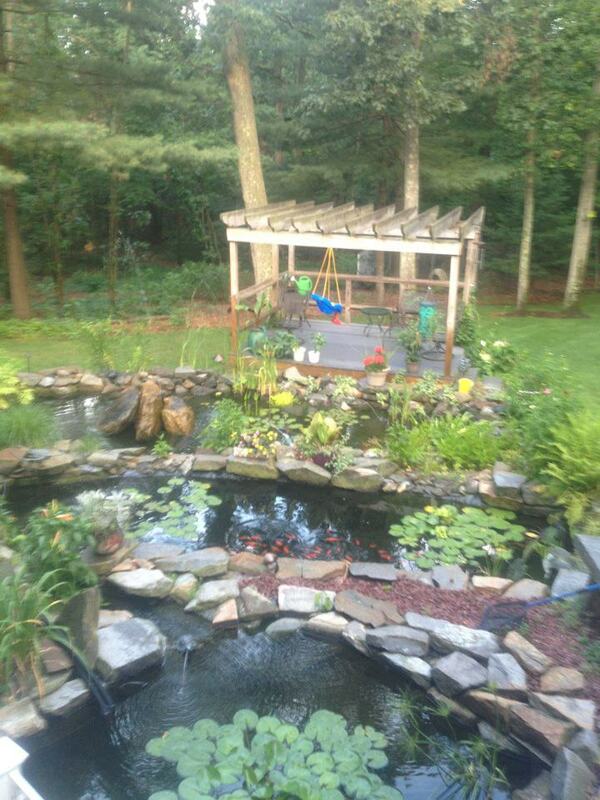 Located in Willington, CT, this homeowner will share her amazing vegetable gardens, here’s just a peak in 2014. Wait til 2015 – Wow. More details to be posted soon. Stay tuned. Located in Simsbury, CT, this homeowner will share her wavy and curved perennial and flower beds which are all around the front and back of her home, some created to solve and manage water runoff in her landscape. 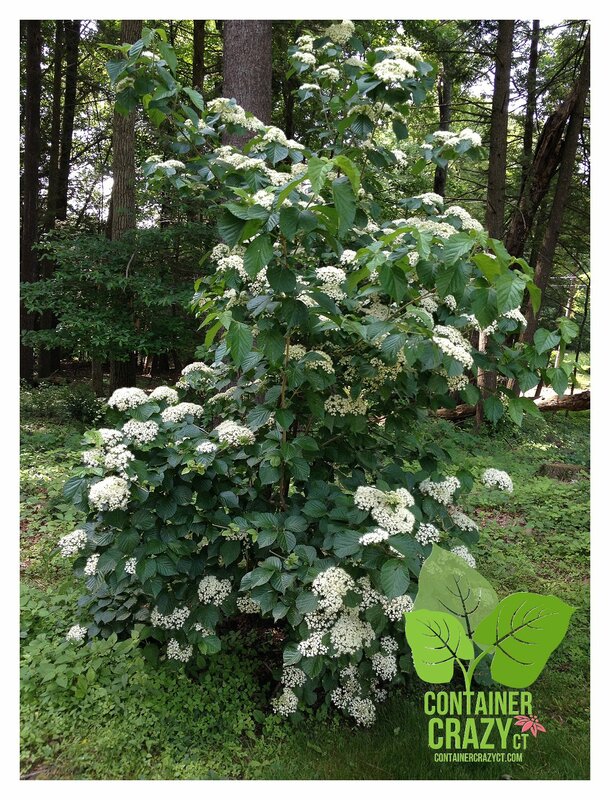 Check out her Viburnum shrub blooming in early June (photo below). This yard has woodland surroundings and lots of pops of color. More details to be posted soon. Note: All Walk and Talk events are free to attend, one-hour, but you must complete the contact form below to indicate your attendance, or sign up via the EVENT posted in Facebook on Cathy T’s Business Page: Cathy T’s Landscape Designs. 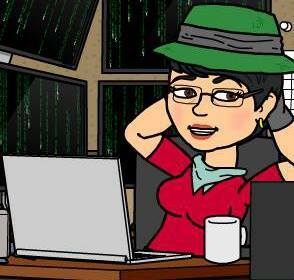 To request Cathy Testa to speak for your organization, email containercathy@gmail.com. Nursery Tours: A walking onsite tour of a local nursery coordinated by Cathy Testa. She will introduce you to the owners, walk the property and greenhouses with you, and setup a special tour for your group or organization. Career Overview: Have a group of young students in need of an overview of what it is like to be a person working in the hort industry as a professional designer? Cathy Testa has a one hour presentation available to go over the steps she takes in designing landscapes and more. Color and Texture: Cathy Testa has a presentation available to go over the details of how to use color and texture and it includes an overview of past and present gardening trends in the industry.